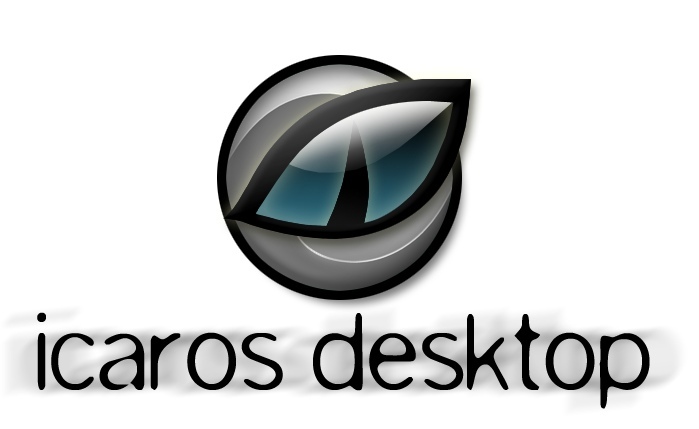 Icaros Desktop is a pre-configured AROS desktop environment for the PC platform, distributed on a bootable live-DVD running on real hardware or in a virtual machine. The AROS Research Operating System is a open source lightweight, efficient and flexible desktop operating system, aiming at being compatible with AmigaOS 3.1 at the API level, while improving on it in many areas. Click here to go to the Icaros Desktop website, or here to go to the download area.